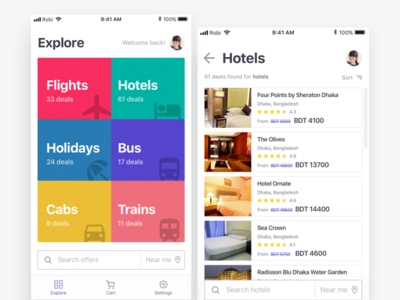 Explore Deals — A deals listing concept app for a pitch. Saleup, find amazing deals and discounts daily. 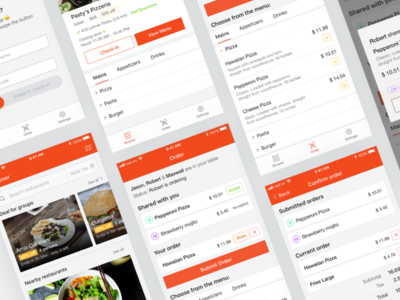 The idea is to collect and list all of the amazing deals nearby you. See the attached version for a better view. 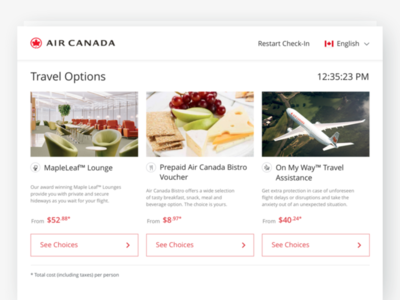 Kiosk Screens — Here is a project of kiosk screens from Air Canada, that I worked on a few months ago. The goal was to keep it clean and usable. Check the attached image for more screens. 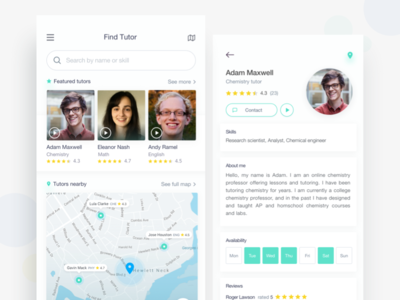 Find Tutor — A tutor searching app that I worked on. Here you see the initial landing screen and a profile screen. The better view is attached. 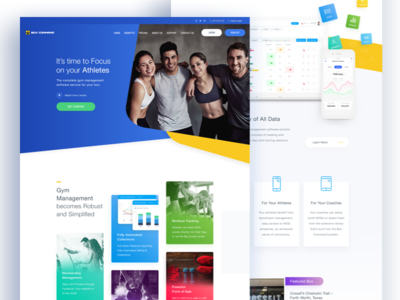 Gym Homepage — A homepage redesign concept for Box Command. Yet to be developed. Let me know your feedbacks. Check the better view attached. 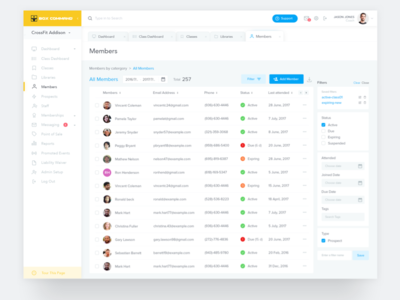 Members List — Member list page of the dashboard of Box Command, a gym management CRM. More screens attached. 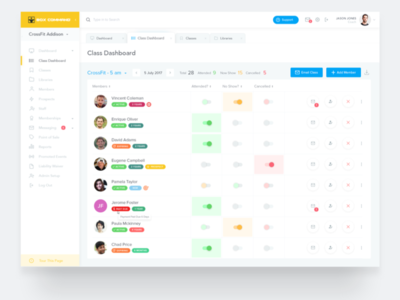 Class Dashboard — Class dashboard of the Box Command, a gym management CRM. 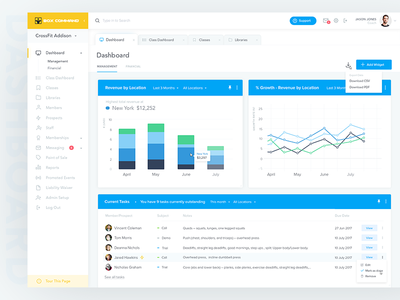 Dashboard for Box Command — A clean redesign of the Box Command, a gym management CRM. booklona: Book App Concept — Working on some interactions with this book store app. Let me know what do you think. Will be exploring more advanced interactions in my next project. Here is a slightly better GIF version. 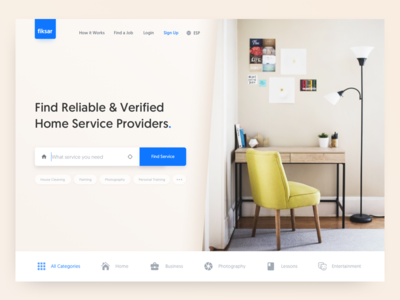 Fiksar: Home services landing page freebie — Worked on a fun little web UI. I have added the .sketch file if anyone wants to grab. You can see a bit of interaction GIF attached too with the principle file. 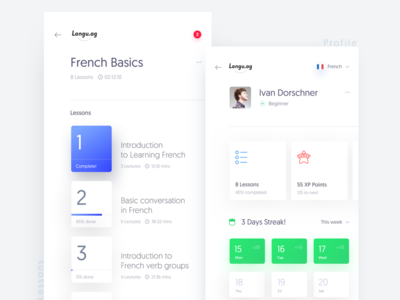 Language Learning App — A quick concept work for a language learning app. 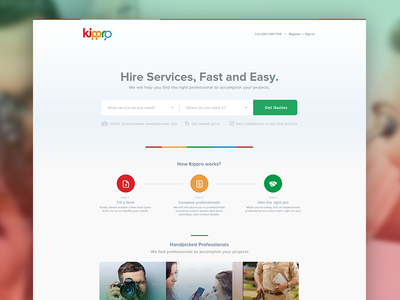 Tried to follow the trendy style by @Wojciech Zieliński I really loved the simplicity of your kit. :D See the full views attached. 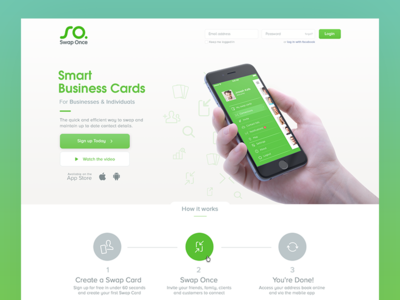 Landing page for 52hustle — Designed this landing page for 52hustle, a site sells playing cards. Though they did change it to a newer one now, but still one of my fav works. See the full view attached. 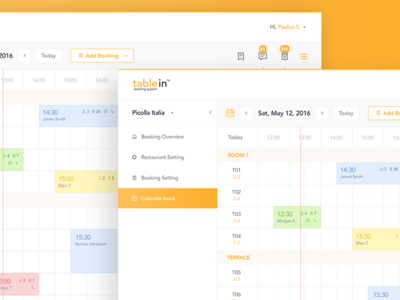 Calendar of tablein Dashboard — tablein is a table booking system for businesses. 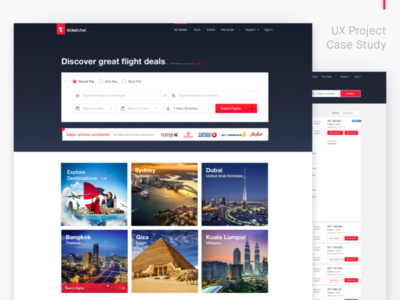 Here is a redesign of their Calendar page of dashboard. See the attached full view. 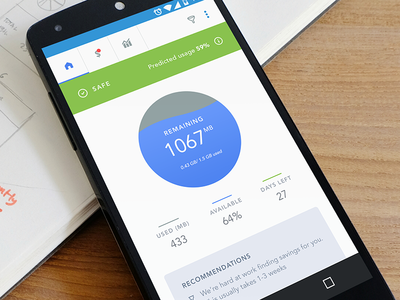 Updated home screen — Here is an updated version of the home screen of a data usage tracker app from last year. 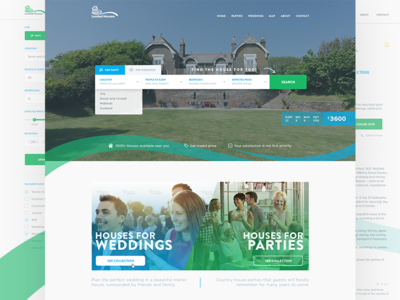 Landing Page for Landed houses — A project on a property listing site that I have worked on. Landed houses lists large and historic houses of UK to rent for luxury family holidays. 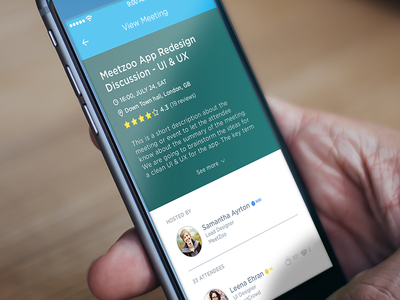 Meeting Screen — Here is a shot from a meeting app that I've worked on. The idea is to provide the user with profile info of each person attending any meeting they've organized or been invited to. 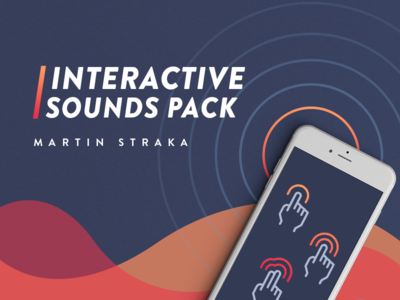 Cover for Interactive Sounds Pack — Did the cover for a sales page of Martin Straka, a sound designer. 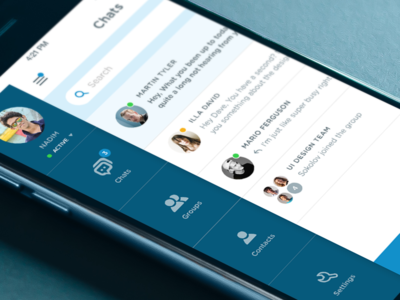 Menu & Chats of an iOS messaging app — A new messaging app I'm working on. Dashbaord: Data Usage Tracker App — Working on a data usage tracker app. Will add a few more screens after done. 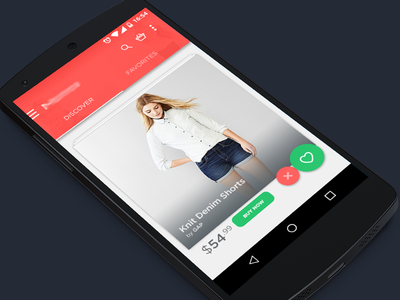 Shopping app — A new shopping app I'm working on. It's more like Tinder for cloths. Your feedback will be appreciated.